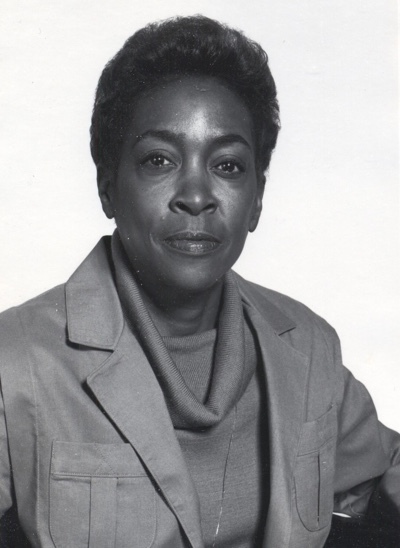 Sallye Taylor was an African-American Unity minister who was ordained in 1979. This page is a placeholder for a future profile. I invite anyone who is related to Rev. Sallye Taylor or who has any information about her to post a comment to this page or to contact me at mark@truthunity.net. Click for more information and resources about African Americans in Unity and for the Gallery.